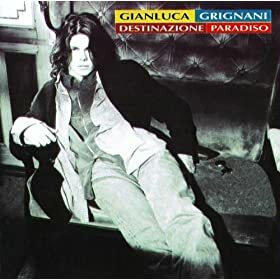 La mia storia tra le dita by Gianluca Grignani is part of the album "Destino Paraíso" and comes under the genre Pop,General. It was released on 20 Feb 2007 under the label of Decca International. Copyright holded by (C) 1995 Universal Music Italia Srl. Ma si lo so lo sai. But yes, I know you know. And so you go with my story between the fingers. La mia storia tra le dita Lyrics are the property of the respective artists, writers and labels. These lyrics are provided for eduacational purposes only. Please buy the song if you like them.